Energy costs are on the rise and many homeowners are looking for alternate ways to reduce their monthly utility bill. 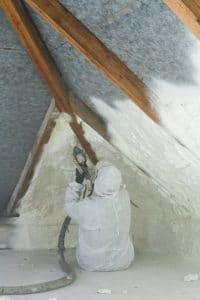 An excellent way of trimming down your energy-related costs is installing spray foam insulation. 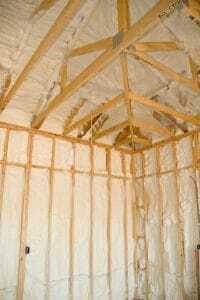 Foam insulation offers a wide range of benefits. The most obvious is that it minimizes the waste of energy by greatly reducing the loss of indoor cooling and heat. As a result, your HVAC systems have to exert less and spend less energy. Ultimately, this results in lower monthly utility bills. 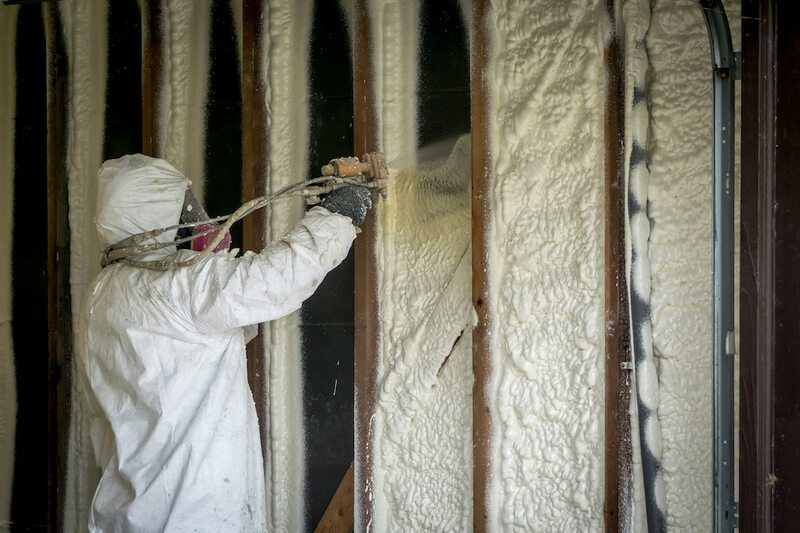 Spray foam does more than just reduce your energy usage. 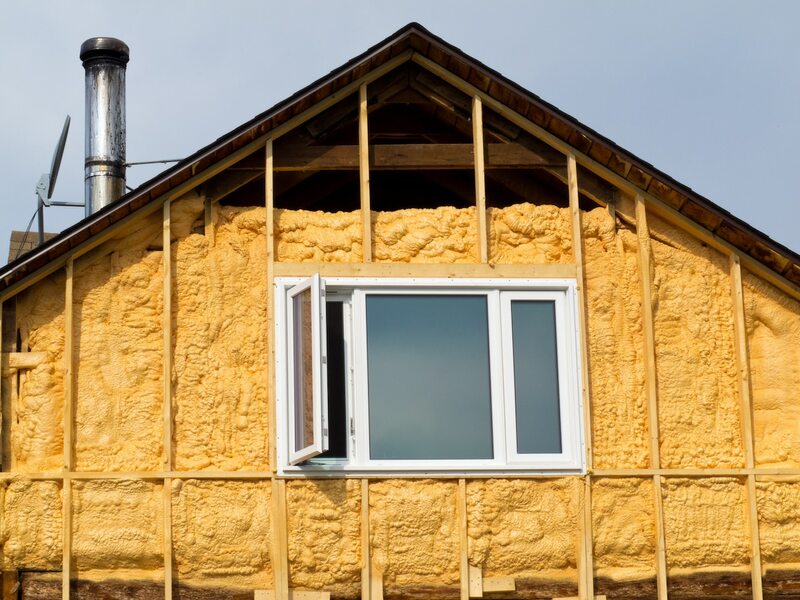 High-quality spray foam insulation prevents dust, noise and other forms of pollution that would otherwise enter through the air leaks in your home. This guarantees a more peaceful, clean and energy-efficient home. 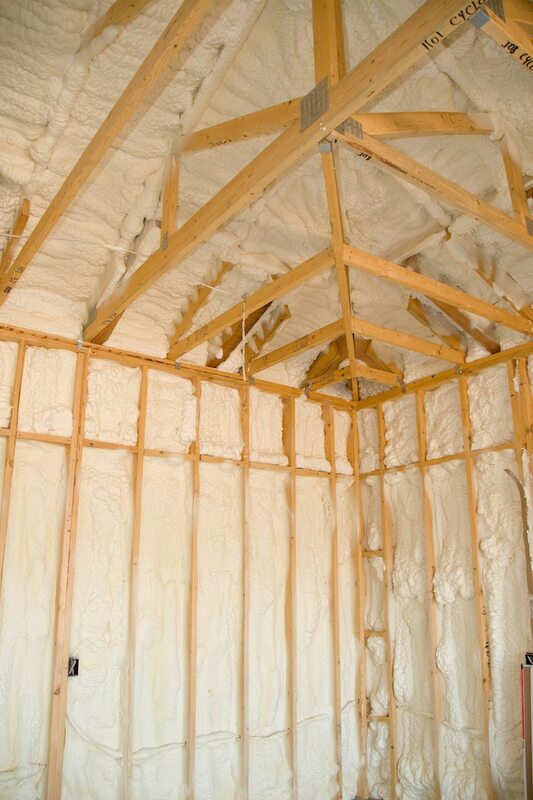 We have been the leading contractor for spray foam insulation in Cincinnati, Ohio for many years. We offer a full range of services delivered by industry professionals and trained experts. Want to know what it’ll cost to upgrade your insulation? Request an estimate and we’ll call you! We have been working with homeowners in Cincinnati, Ohio for many years. Over this period, we have served hundreds of homeowners and helped them achieve a more energy-efficient lifestyle. When you hire us to install foam insulation at your home, our experts assess the energy needs of your house in person. 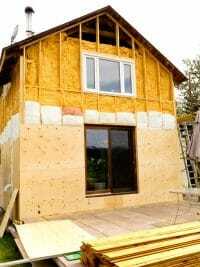 They analyze the overall frame, size, structure and other details of the house and then come up with the most effective way of insulating it. 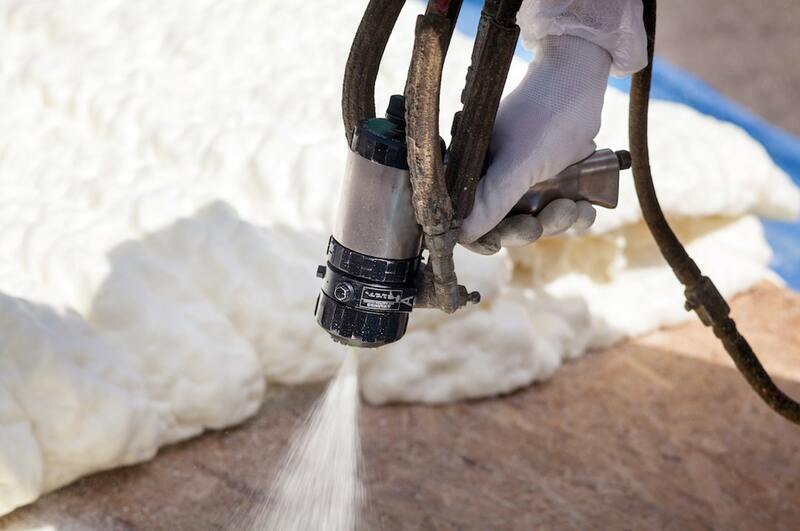 When they apply spray foam insulation, they make sure that the layer of insulation is strategically applied to not only improve energy-efficiency but also shield the house from mold growth, mildew and related problems. 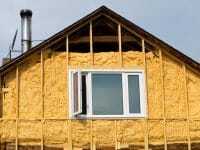 We are the most trusted insulation contractor in Cincinnati, Ohio. 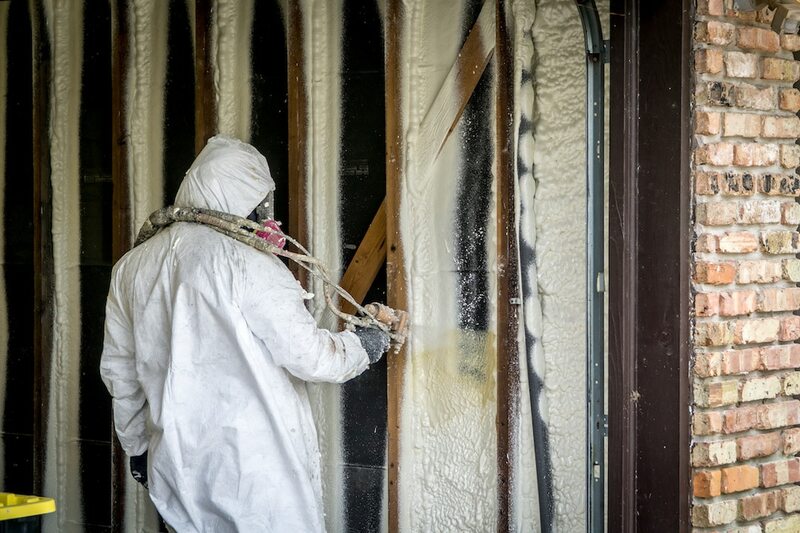 Commercial businesses especially trust us to handle heavy-duty spray insulation jobs. This is because our experts have been working with businesses in Cincinnati for a long time. Over the years, they have worked on buildings and structures of all shapes and sizes. 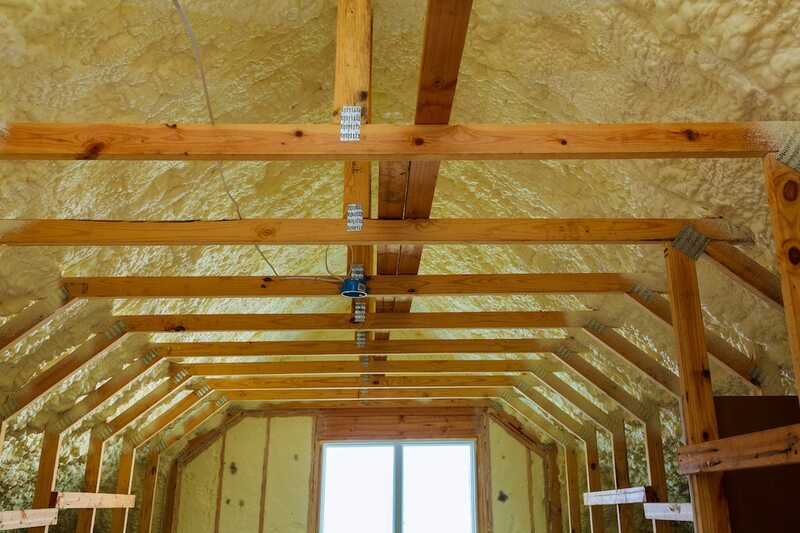 Whether you are looking to have an entire warehouse insulated or want us to insulate a smaller structure such as a condo or an office area, we have got you covered. Our experts deliver 100% results on old structures and new structures alike. Simply give us a call and our experts will be in touch with you in no time to discuss the details of the work. An attic is a key feature of many homes. It offers you with additional space for storage and serves other useful purposes as well. However, attic area is directly exposed to sunlight in most cases. As a result, attics can heat up very quickly and put more load on your air conditioning system, leading to a higher monthly bill. 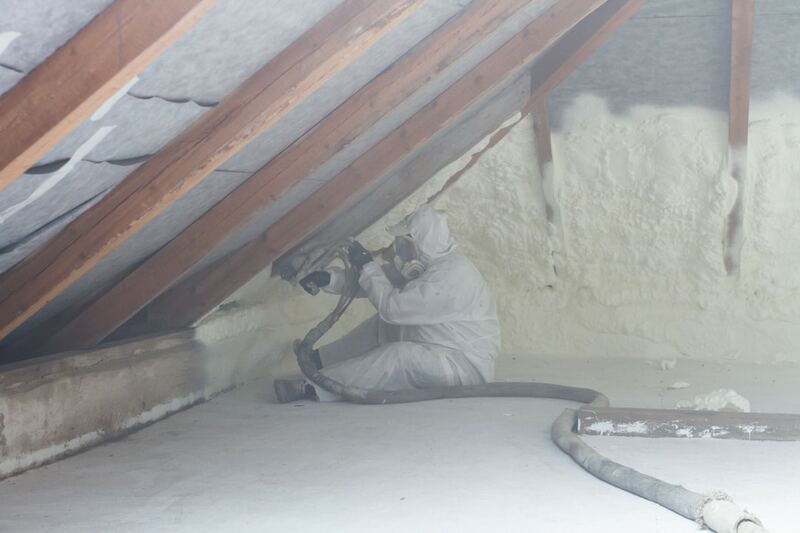 This is why spray foam attic insulation is incredibly useful for most homeowners. 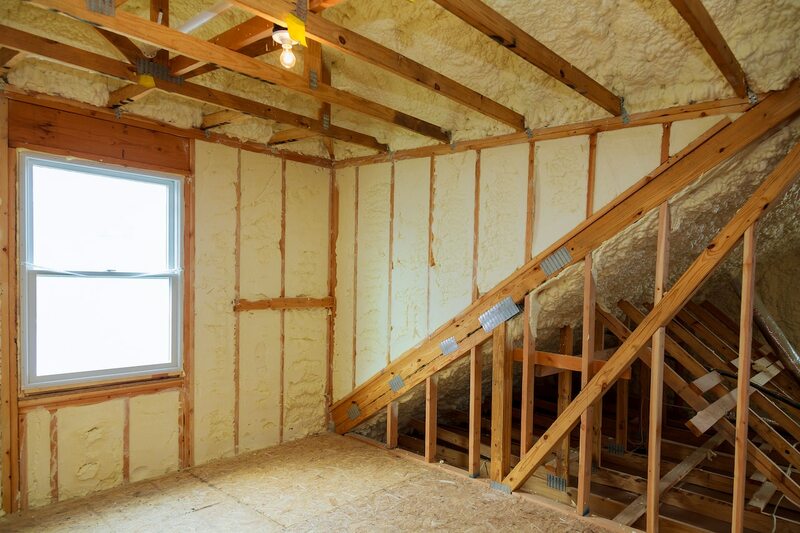 We specialize in applying customized insulation along the roof or attics of all types and sizes. 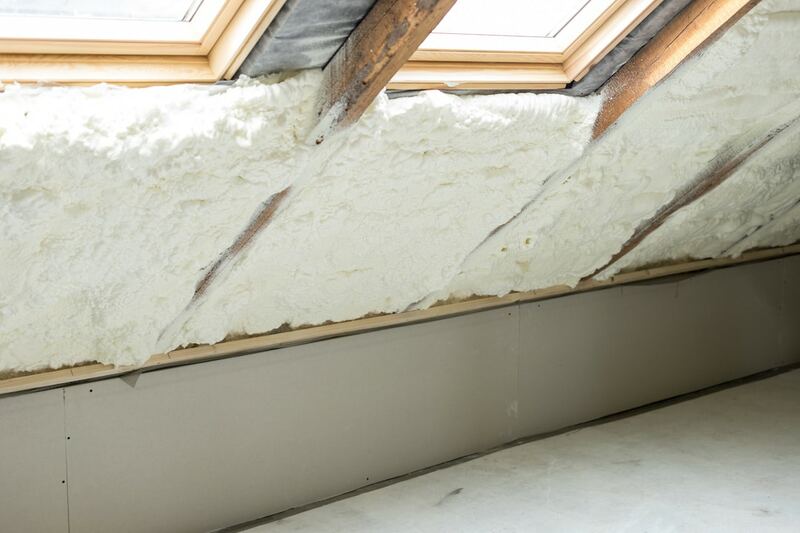 When you get in touch with us, our Cincinnati insulation experts will carefully examine the attic or roof to find the most cost-effective way of insulating it. 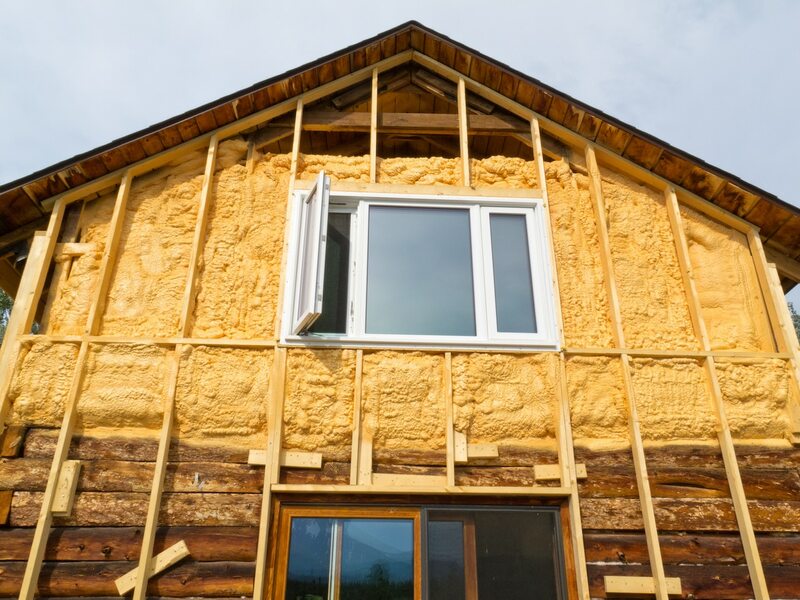 If you are looking to have your home insulated, you need an insulation contractor that is reliable, trustworthy and well-established in the field. We live up to all three of these requirements. We are a locally operated, locally owned business in Cincinnati, Ohio. Being counted among the top spray foam insulation contractors in Southwest Ohio, we take our reputation very seriously. This is why we strive to deliver a quality of service that is unparalleled by any other. 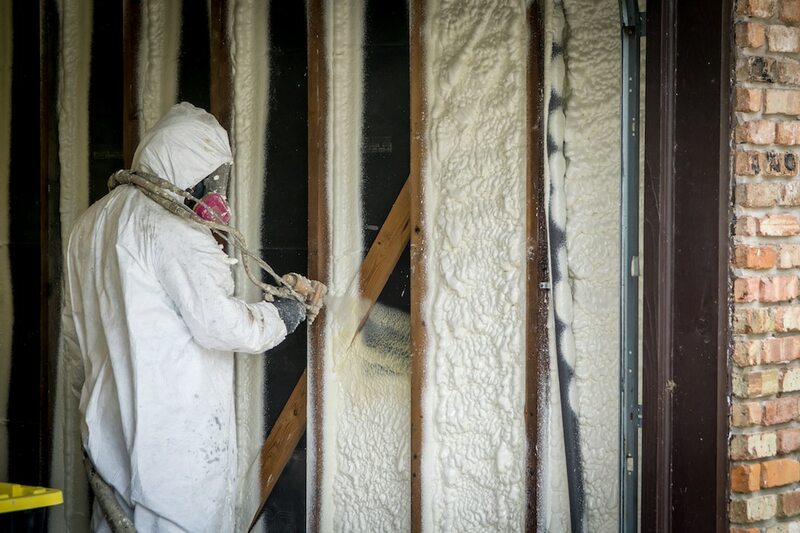 Here are some of the key features of our Cincinnati spray foam insulation services we offer. Whether you require only an attic insulation or a complete spray foam insulation for your home, we offer the most cost-effective solutions. We purchase our materials in bulk directly from the manufacturers and retailers. This means that we are able to get far better deals on their pricing and reduce the overall cost of spray foam insulation. The discounts we receive from retailers are also passed on to our customers as well. As a result, when you hire us, you get to enjoy incredibly affordable insulation services. 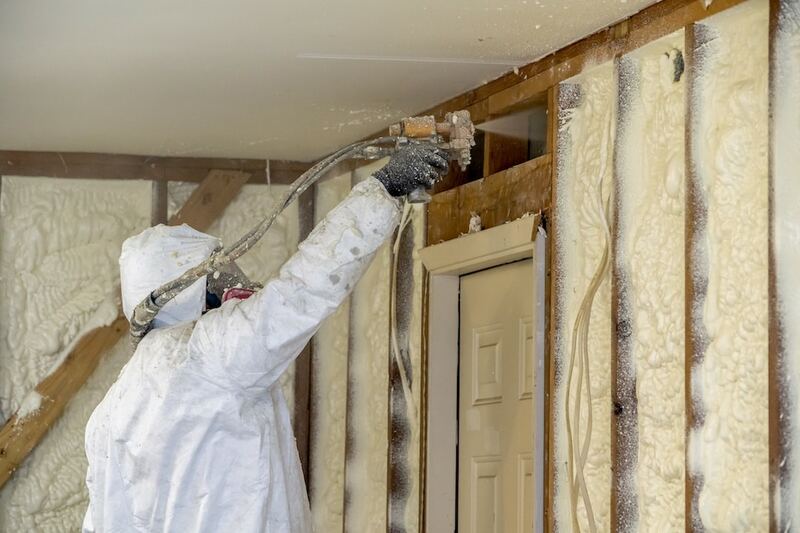 Each of our staff members is fully trained and qualified for spray foam insulation. Our staff undergoes rigorous and hands-on training before they start work on the field. Our senior staff members have many decades of experience between themselves and are known for their expertise. When you ask us to do an insulation job, you can be sure that the job is in the right hands. Our experts will make sure that everything from the preliminary assessment to the final finishing is impeccable and according to your satisfaction. We value your time. This is why when you contact us, our insulation experts will be at your doorstep in no time. 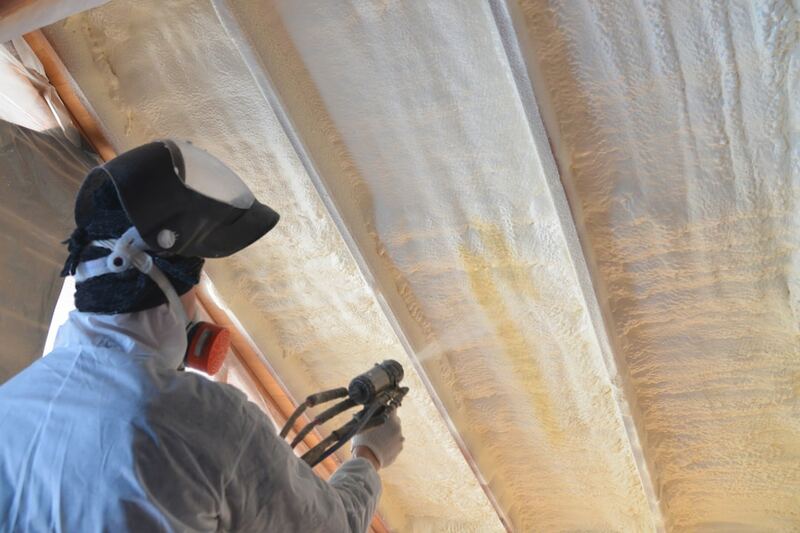 In most cases, we are able to deliver same-day spray insulation services to residents and businesses in Cincinnati, Ohio. Not only that, we also make sure that the job is completed in a timely way while ensuring optimal quality of the insulation. A variety of insulation materials are available in the market today. Each has its pros and cons. 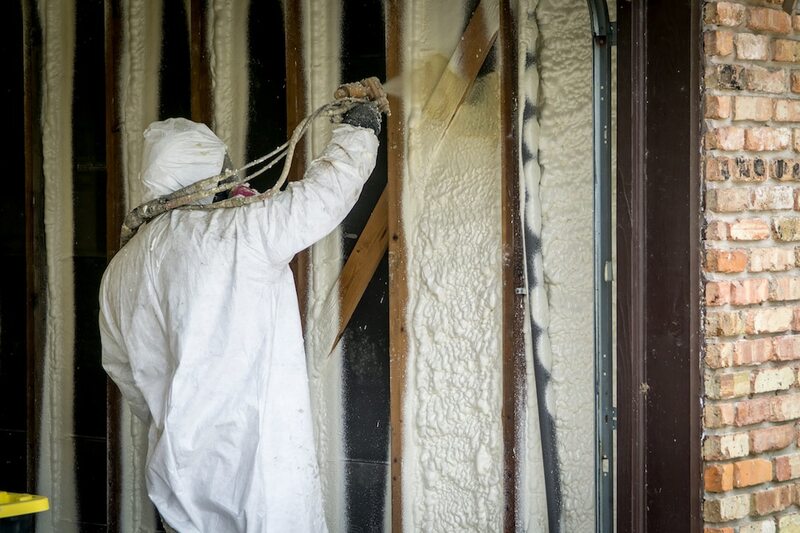 Spray foam insulation is by the far the best option because of the incredibly range of benefits it offers. 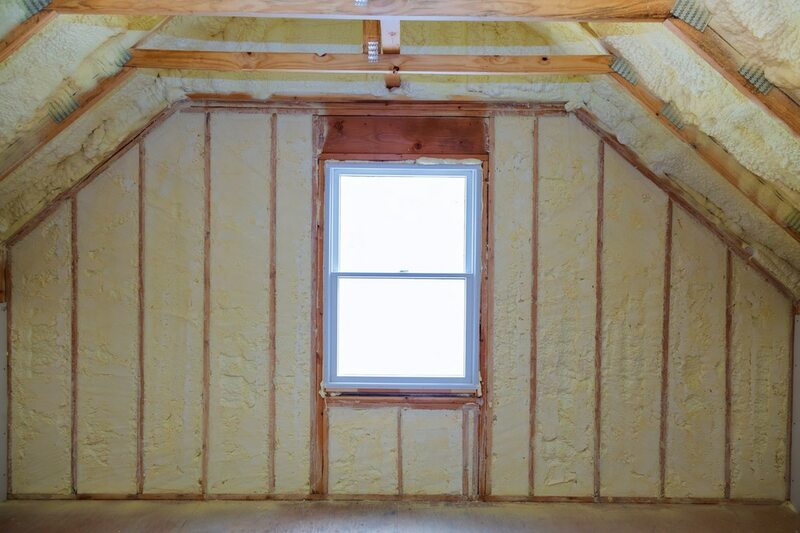 Here is a rundown of some the notable advantages of foam insulation. After the installation, the foam insulation will last you 20 years and then some. So you can be sure to enjoy significant annual energy savings for a long time. If you consider the annual savings of $700, the total sum of savings mounts up to above $14,000. 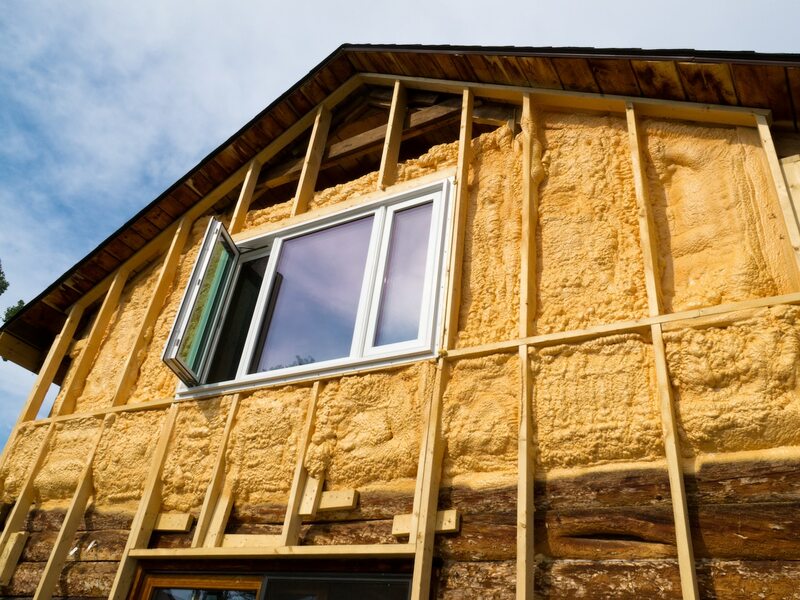 The most notable advantage of spray insulation is better energy efficiency. Spray foam seals the ceilings, attics and other spaces with cracks or air leaks. As a result, your heating, cooling and ventilation systems spend less energy, resulting in reduced energy bills. 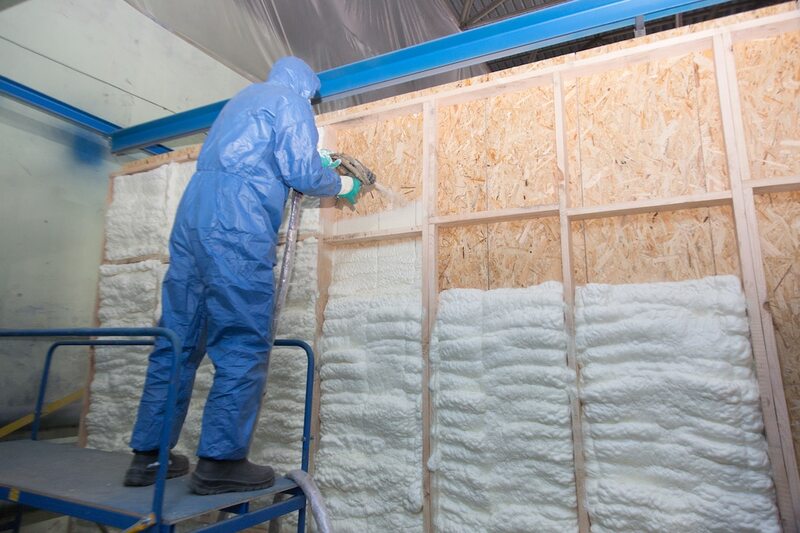 On average, it is estimated that foam insulation results in up to 50% energy savings. 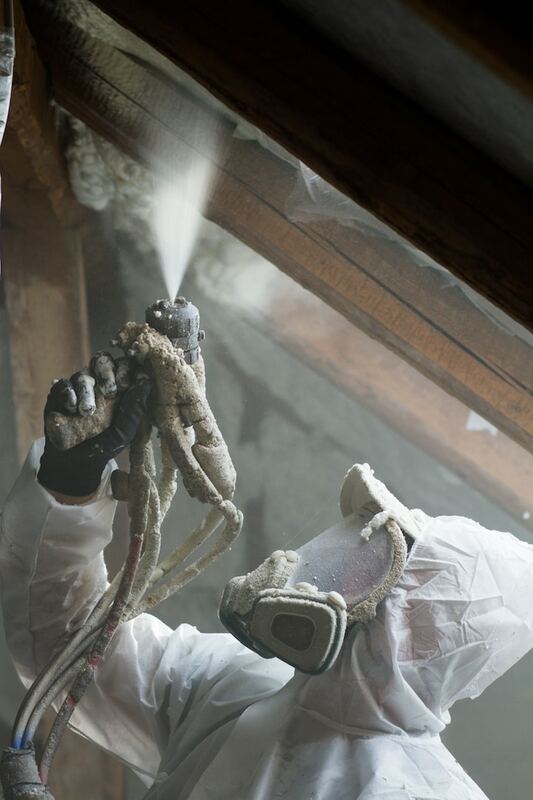 Good spray foam insulation acts as a barrier against the dust, noise, heat and other particles from the outdoors. This results in an indoor experience that is free of pollen, dust, noise from the traffic and other disturbances. 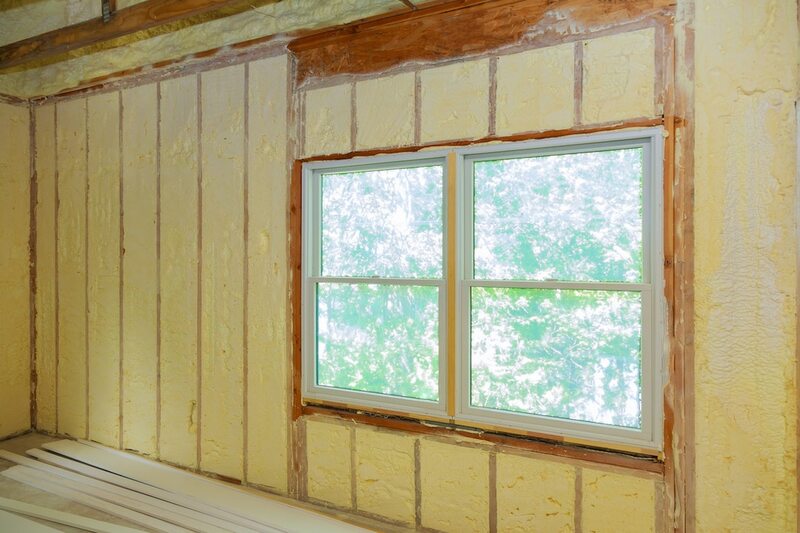 Spray foam insulation offers an overwhelming range of benefits for your home. It improves the energy efficiency of your home while making it easier to maintain a clean and noise-reduced interior. 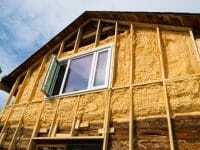 A quality insulation like spray foam also lasts a lifetime. 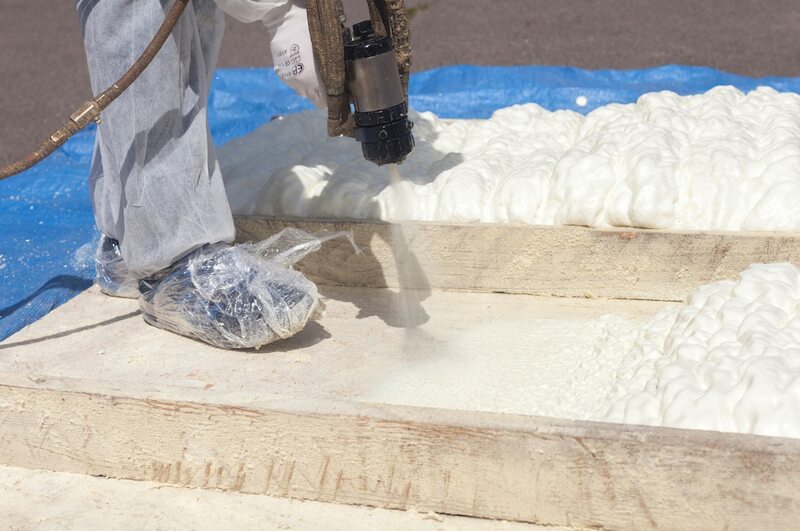 However, many who consider spray foam are wary of the installation costs, and rightly so. Spray foam is expensive, comparatively speaking, upfront. Nobody is trying to fool you – there are cheaper, lower quality insulation materials to choose from. To bring it all out in the open, here is some transparent information related to all the costs involved with foam insulation. Once you know the costs, you can make a more informed decision. 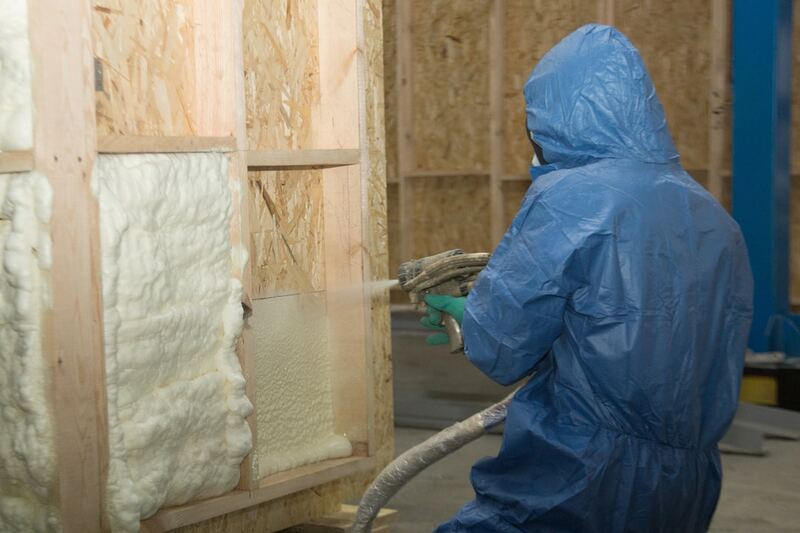 There are two types of spray foam insulation: open-cell foam insulation and closed-cell foam insulation. Closed-cell insulation is more compact and brings superior insulation to your home. 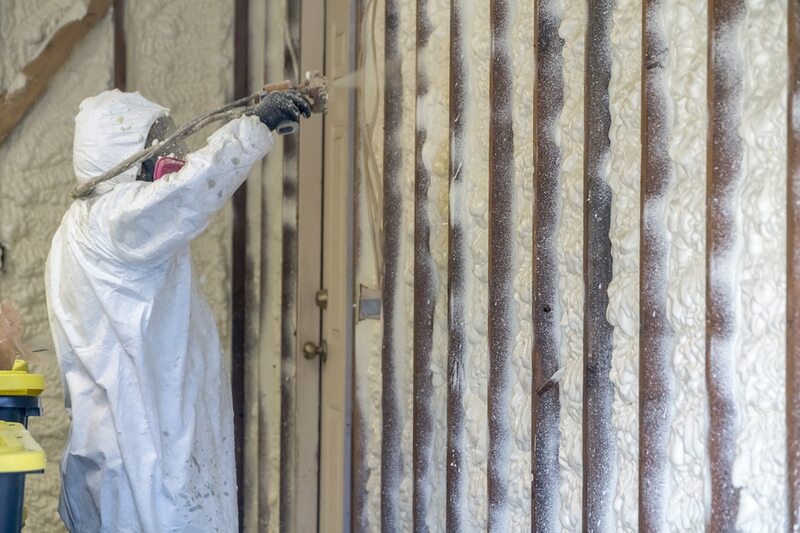 Of the two, closed-cell spray foam is more expensive. Open-cell foam insulation is also quite effective but it possesses about half the R-value per inch, which is why it costs less. 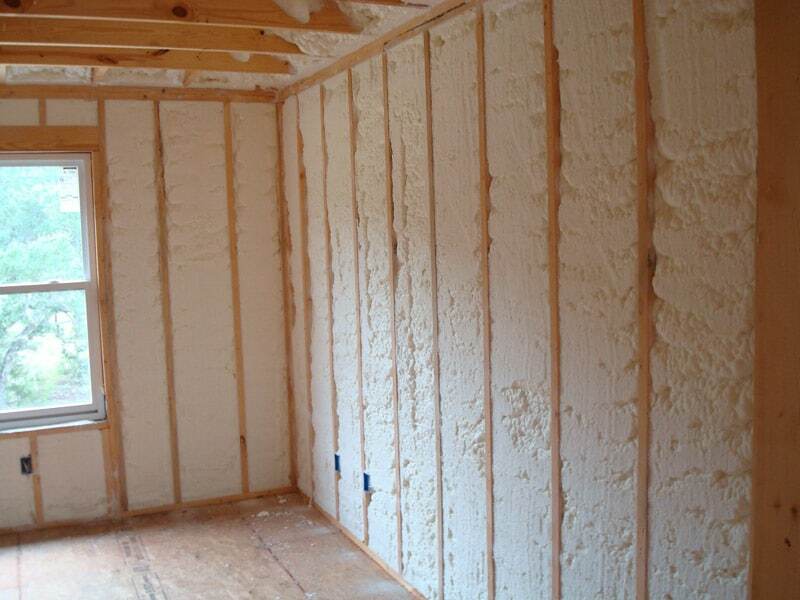 In general, if you want open-cell spray foam insulation, the materials will cost around $0.5 to $1 per square foot. 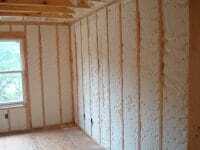 For closed-cell insulation, the cost is around $1 to $2 per square foot. You also have to factor in labor and additional costs. 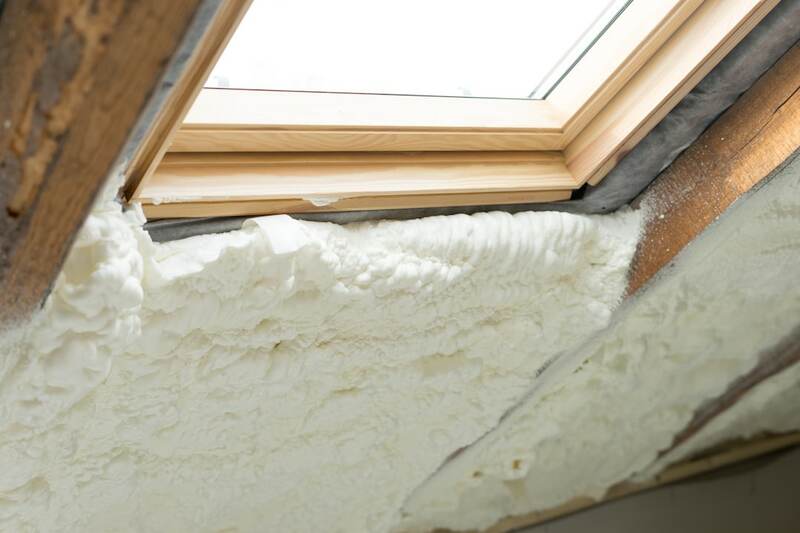 So if you have a 2,000 square foot home in Cincinnati, you can expect the cost of spray foam insulation to be somewhere between $4,000 and $6,000. The good news is that your investment will be entirely recovered within a few years of the installation. On average, a home with insulation is able to save $700 in utility bills on an annual basis. So in a few years, you recover the original amount of installation and then continue saving on your energy bills for a long time afterwards. This makes it an excellent investment which is worth your money. 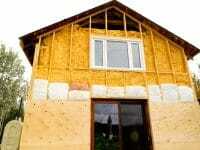 The important thing is to make sure that you hire the right insulation contractors. The right contractor will give you a competitive price while offering only the highest quality material. 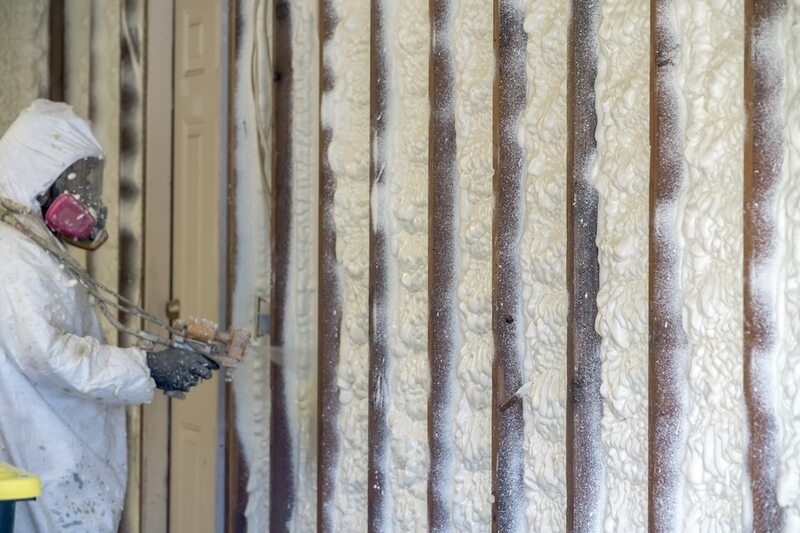 Here at Spray Foam Insulation Cincinnati, we offer you the best of both worlds by combining top-quality services with affordability and timeliness. Can spray foam be used in basements? 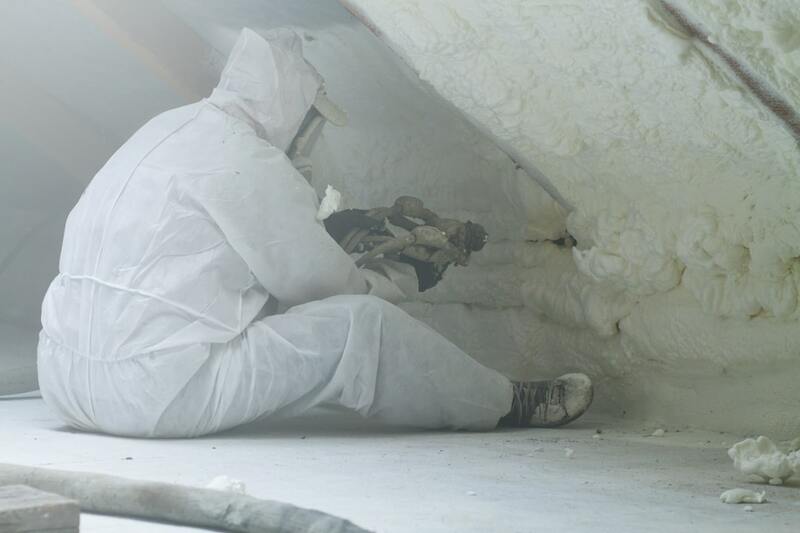 Spray foam insulation can be applied to virtually any part of your home, including basements. It’s perfectly effective in attics, walls, crawlspaces and other areas. 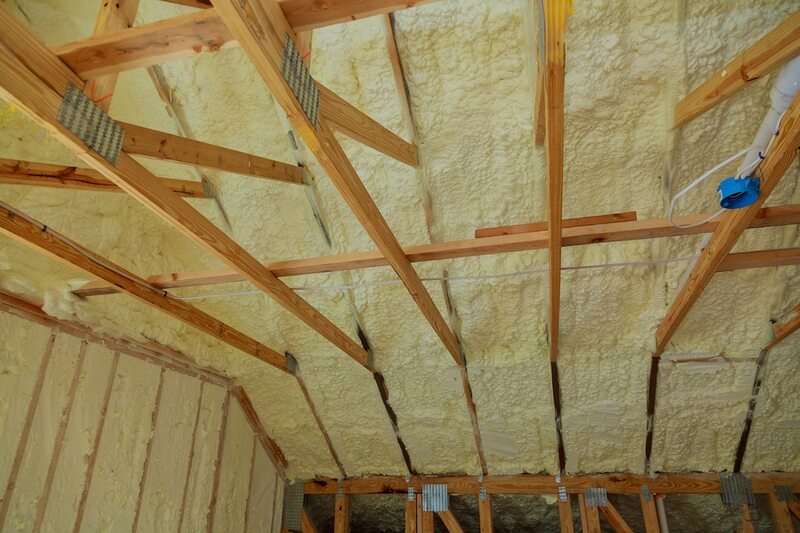 Spray foam insulation is applied to ceilings, attics, walls and virtually any other area of your home as a liquid. Soon after application, it begins to expand and become rigid. Once solid, it is an incredibly strong barrier against the heat, cold, dust and noise from the outdoors. Ready for a free spray foam insulation estimate? It won’t cost you a dime. Fill out this form and we’ll call you!